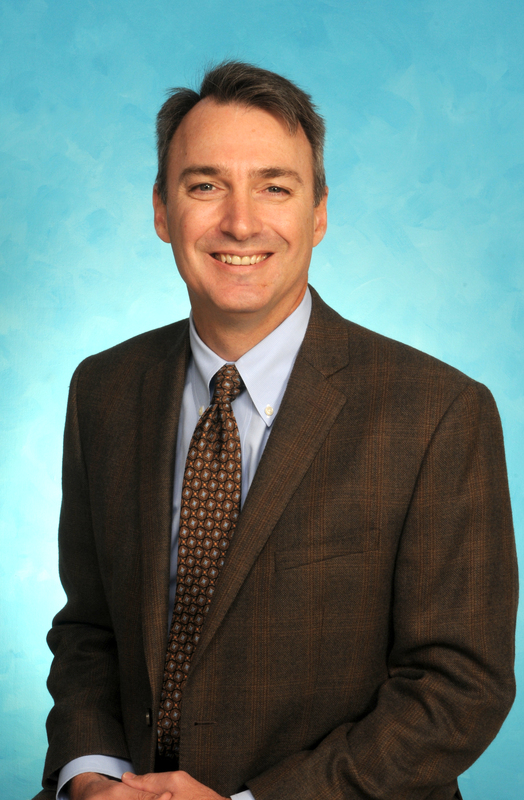 Charles Mullett, M.D., Ph.D., has been named chair of West Virginia University’s Department of Pediatrics. Dr. Mullett has served in the position on an interim basis since 2016. The announcement comes on the heels of the expansion of WVU Medicine Children’s, which will open a new tower and ambulatory care center in 2020. The ability to continue to serve the growing needs of West Virginia’s pediatric care was the initiative that attracted Mullett to the position, but it’s the dedication of the team and the opportunities that exist that prompted him to stay. Mullett says that the new Children's Hospital tower will continue to put WVU on the map for excellent kids' care at the regional, state and national level. “As we continue to build on our already outstanding pediatrics presence, Dr. Mullett’s training and connections to our state will help us to continue to develop and adapt to the needs of West Virginia families and children,” Clay Marsh, M.D., Health Sciences vice president and executive dean, said. Mullett is board certified in pediatric critical care. He completed a pediatric critical care fellowship at the University of Utah and residency training in pediatrics at Vanderbilt University. He earned a doctorate degree in medical informatics from the University of Utah and a medical degree from WVU. He also has a bachelor’s degree in biomedical engineering from Duke. Mullett’s previous position as the section chair for pediatric critical care will be assumed by Melvin Wright, D.O., current associate professor of pediatrics. Dr. Wright is board certified in pediatric critical care. Mullett is a Morgantown native and no stranger to the School. Both his mother and stepfather are former faculty members. Martha Mullett, M.D., served as a neonatologist and his stepfather, Bill Neal, M.D., served as a pediatric cardiologist and chair of the department. For more information on WVU’s Department of Pediatrics, visit medicine.hsc.wvu.edu/pediatrics.